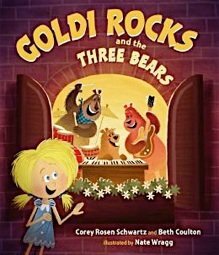 with illustrations by John Nez, is reviewed by Ronna Mandel. Artie Bennett has either done his homework very well or happens to know a little boy just like his main character, Peter Panda, because he’s captured him to a T (for temperamental)! 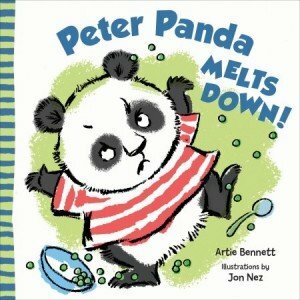 In Bennett’s latest picture book, Peter Panda Melts Down! (Blue Apple Books, $16.99, Ages 2-5), we meet the melt down king, a three-year-old who tends to lose it, so to speak, when he doesn’t get his way. 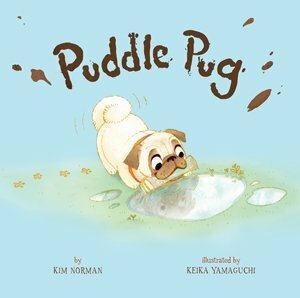 Peter Panda’s typical toddler reactions are expected, but funny nonetheless and part of the reason is Bennett’s tight writing and relatable examples, but the other part is because of John Nez’s expressive illustrations. They’re not over the top and they’re not too simple, they’re just right. And despite being such high maintenance, Peter Panda’s precious, too. 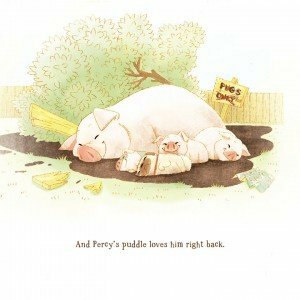 Little ones will just love the assortment of situations Peter Panda faces that he just can’t handle. 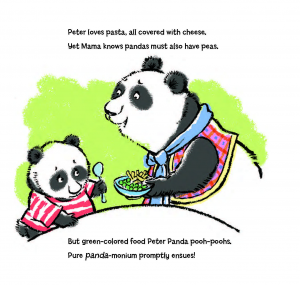 From his dinner time drama to his bath time boo hoos to his bedtime brouhaha, Peter Panda’s melt downs make for entertaining reading. While throughout the day, a very understanding Mama Panda has remained calm and in total control, Peter Panda’s final flexing of his toddler muscles makes Mama Panda melt-down, too! 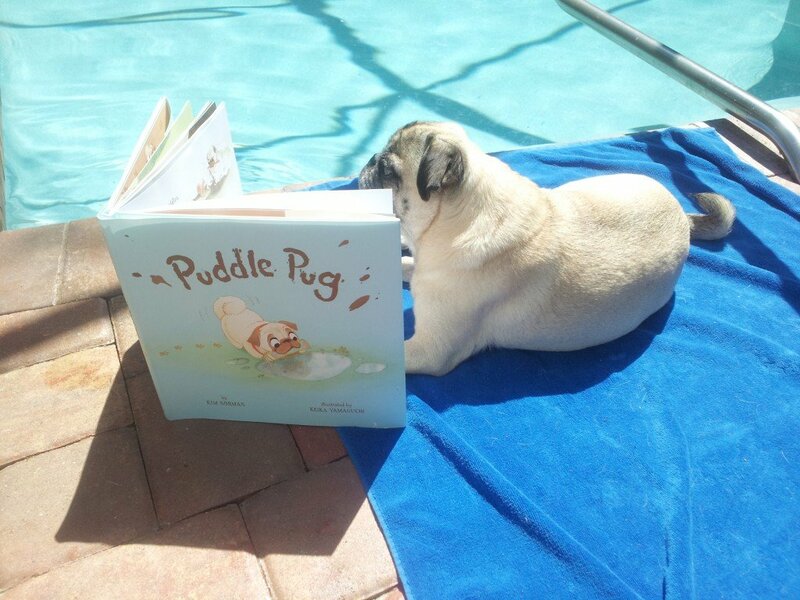 There’s nothing like a good laugh to open the flood gates of discussion and parents will certainly find reading Peter Panda Melts Down! a great way to get the tantrum conversation started … that is unless your child melts dowwwwnnn, too! Once Upon a Memory by Nina Laden with illustrations by Renata Liwska, Little, Brown Books for Young Readers, 2013. 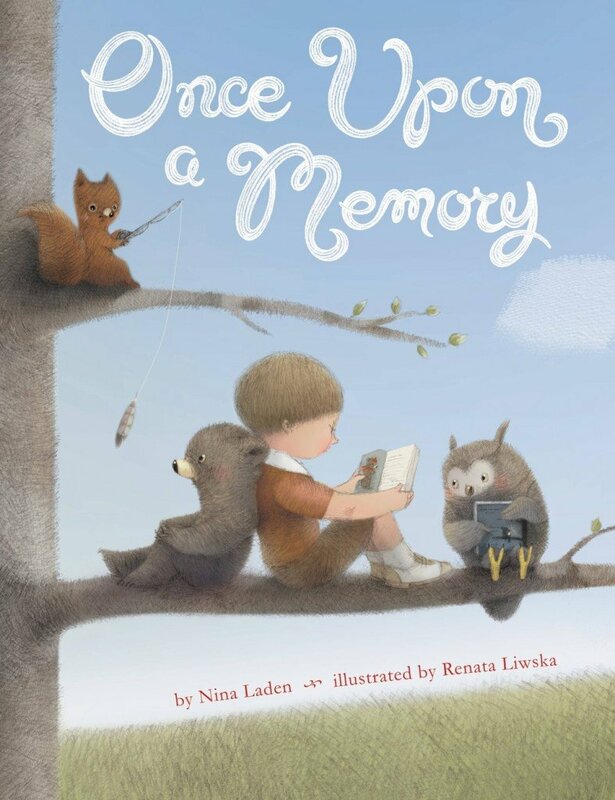 Once Upon a Memory, written by Nina Laden and illustrated by Renata Liwska (Little, Brown Books for Young Readers, $17.00; eBook, $9.99, Ages 3-6) is reviewed today by Cathy Ballou Mealey. 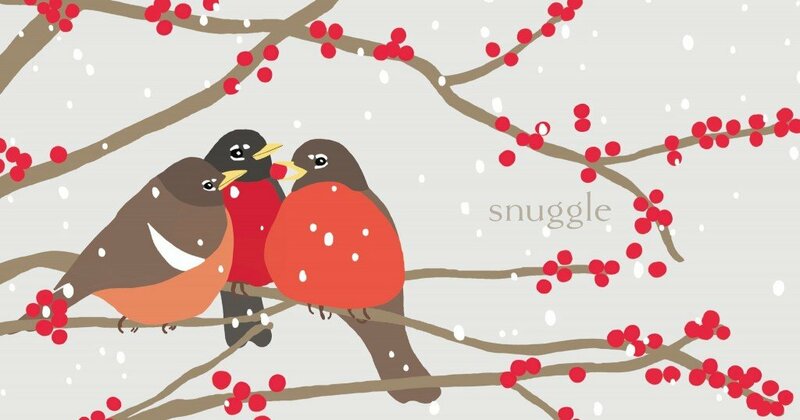 The illustrations are soft, lovely and endearing. Liwska’s details carry a tender repeating theme throughout the book, bearing the images from the “before” question to the “after” answer in captivating ways. Splashes of warm, rusty reds and nutty browns enhance the rich images perfectly sized to reflect the tiny kernel of the initial question on the left page to the broad imagining of its answer on the right. Are you still curious about the back cover? 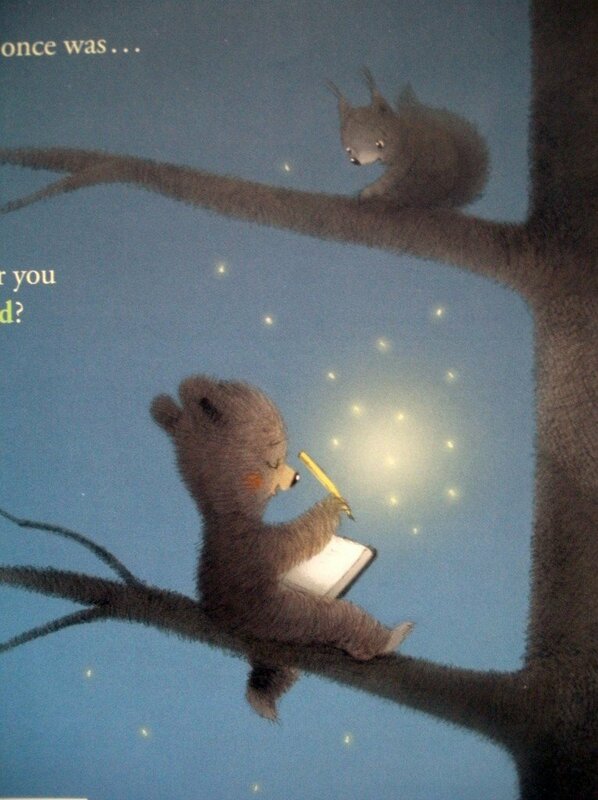 Here it has become night, and our friend the little bear is now jotting his thoughts into a journal by the light of a firefly cloud. What do you suppose he is writing? Back cover art Copyright © 2013 Renata Liwska, Once Upon a Memory written by Nina Laden and illustrated by Renata Liwska, Little, Brown Books for Young Readers. 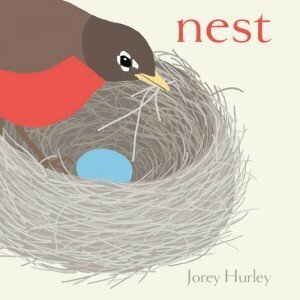 This is a quiet, cozy read perfect for the child whose pockets are filled with pebbles, feathers and other curious treasures. 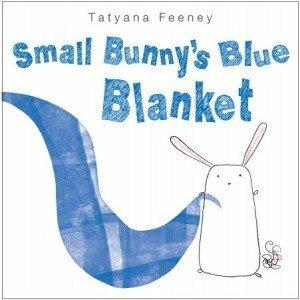 It is a lovely poem for little ones who often ask Why? How? and What if? Once Upon a Memory is a wonderful springboard for capturing snippets of childhood musings within the delightful journey of its pages. Scarry’s Books Are Back & Good Reads With Ronna’s Got ‘Em! 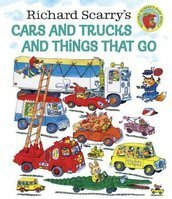 40th Anniversary Edition of Richard Scarry’s Cars and Trucks and Things That Go by Richard Scarry, Golden Books, 2014. The most well-known Richard Scarry’s books including Cars and Trucks and Things That Go (Golden Books, $15.99, ages 3-7), now classics, were first published when I was a teenager. And while I may have missed growing up with his books, my kids fortunately did not. Now I can look forward to the day when I’ll share Richard Scarry’s books with my grandchildren because there’s a timeless quality to the humor in his stories that will entertain generations to come. It’s true some of Scarry’s books have been updated and made more politically correct, but for the most part, characters like Lowly Worm, Huckle Cat, Bunny Rabbit and the Pig Family along with all their antics will help Scarry’s popularity endure. Did you know that Scarry’s first books were published by Golden Books back in the ’40s and by the time he died in 1994 he had sold over 100 million copies of his books worldwide in more than 20 languages? No wonder some of his most beloved books are in the Busytown series – he must have been very busy himself writing and illustrating over 150 books! 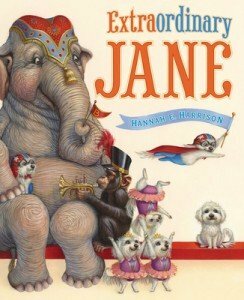 Scarry was even posthumously awarded a Lifetime Achievement Award from The Society of Illustrators in 2012. Now that speaks volumes. Cars and Trucks and Things That Go is an ideal intro for children fascinated with anything and everything vehicularly related. There are tractors and tow trucks, vans and buses, trucks and cars, cherry pickers and cement mixers, as well as trains, planes and dune buggies. In other words, if it moves it’s in there. 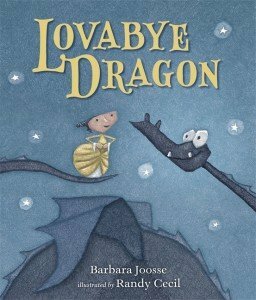 And your kids will want to study every single page not once, but over and over again because Scarry’s packed so much into every illustration. And if that’s not enough, there’s also tons of activity going on, from log-loading trucks lifting to ditch-diggers digging. Why not build up the suspense for your children and have them watch out, perhaps even try to predict things, because with a Richard Scarry, book you never know what’s going to happen next. In a nutshell, “The Pigs are going to the beach to have their picnic.” Will they make it there in their broken-down truck while dodging all sorts of wild and crazy obstacles along the way? Then Dingo Dog, who has “knocked down all the parking meters” with his awful driving, will be pursued by Officer Flossy (a fox) who wants to give that rascal a ticket. And don’t forget to remind kids to search for Goldbug, a tiny creature who can be found somewhere in every spread. This is truly transportation at its best! I don’t know who was more excited to see this 40th Anniversary review copy show up at our house, me or the kids? All I know is my murder mystery will remain on the night table tonight while I get nostalgic and swap my cloak and dagger for some crane and digger! Eager to explore more of Scarry’s books? There are several more titles now available including Richard Scarry’s Best Bunny Book Ever; Richard Scarry’s Nicky Goes to the Doctor; Richard Scarry’s Pie Rats Ahoy; Richard Scarry’s Best Nursery Tales Ever; and Richard Scarry’s Bunnies. The Christmas Tale of Peter Rabbit by Emma Thompson with illustrations by Eleanor Taylor, Frederick Warne, 2013. 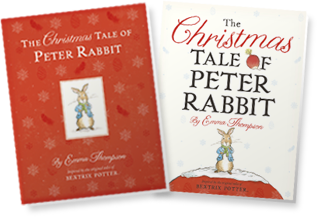 The Christmas Tale of Peter Rabbit, by Emma Thompson with illustrations by Eleanor Taylor (Frederick Warne & Co., $20, Ages 3-5) arrives just in time for Christmas and is reviewed by MaryAnne Locher. 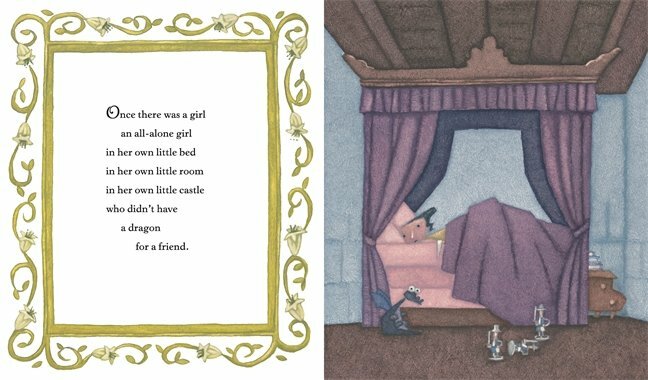 Mr. and Mrs McGregor, Peter Rabbit, and Benjamin Bunny appear again in this story inspired by the original tales of Beatrix Potter, but this time a new character, William, appears. After spoiling their mothers’ attempts at holiday baking, both Benjamin and Peter are sent on errands. 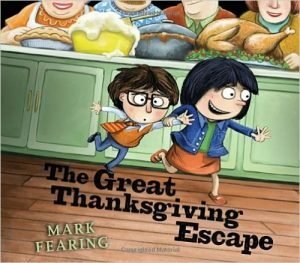 They run into their friend, William, a turkey who is foolish enough to believe the special food and treatment he receives from the McGregors is due to his importance. Peter, having lost his father to one of Mrs. McGregor’s pies, and being the good friend he is, decides he must warn William that he is being fattened up for the McGregor’s Christmas dinner. William blanches at the thought, but the three friends, come up with a brilliant idea that leaves the old couple eating nothing but boiled potatoes and winter cabbage on Christmas day. The Rabbit family enjoys a delicious Christmas feast and Mrs. Rabbit even bakes a special barley-cake for William, whose feathers are still too puffed up to fit in the burrow. 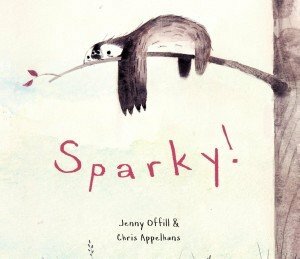 I almost forgot I wasn’t reading Miss Potter’s words or enjoying her illustrations, this book was so exquisitely done. Eleanor Taylor’s sprinkling of woodland animals and barnyard critters in all the right places with just the right colors, provides not only beautiful pictures, but an opportunity for story building. This book is certain to ensure a Merry Christmas for all who read it! If you’re an Emma Thompson fan, click here to read our previous review of her first Peter Rabbit picture book, The Further Tale of Peter Rabbit.